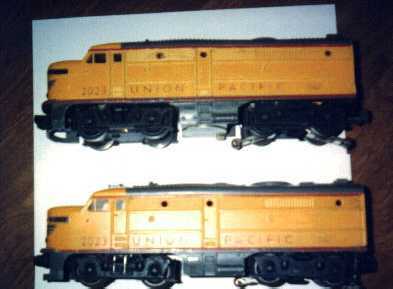 Here is the 2023 Union Pacific Alco AA units. 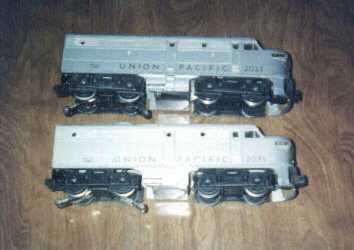 These trains were produced in 1950. As you can see there were two types made. One type was a yellow and the other was silver.